Amazon Associates Program is one of the best affiliate programs around. Many bloggers use it to make enough money to keep their operations going. What if you have been using Amazon links on your website without actually using your Amazon tag? 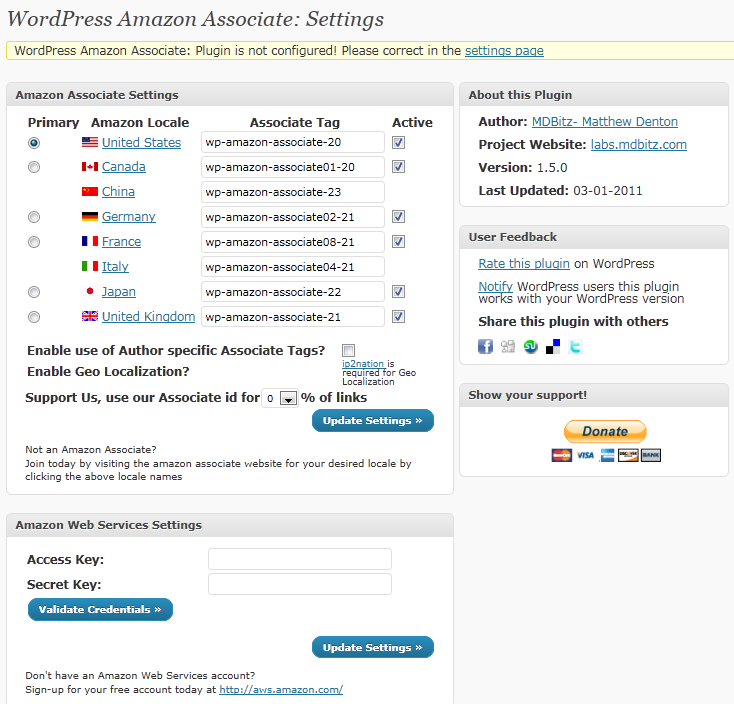 WordPress-Amazon-Associate is a cool plugin that has you covered. Not only it will turn your static Amazon links to affiliate links, it also gives you the flexibility to take full advantage of Amazon products to increase your website’s revenue. 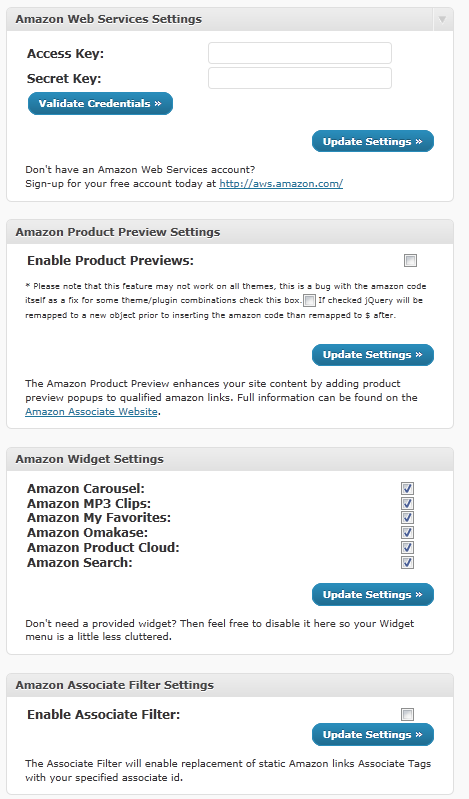 WordPress Amazon Associate supports Amazon widgets. 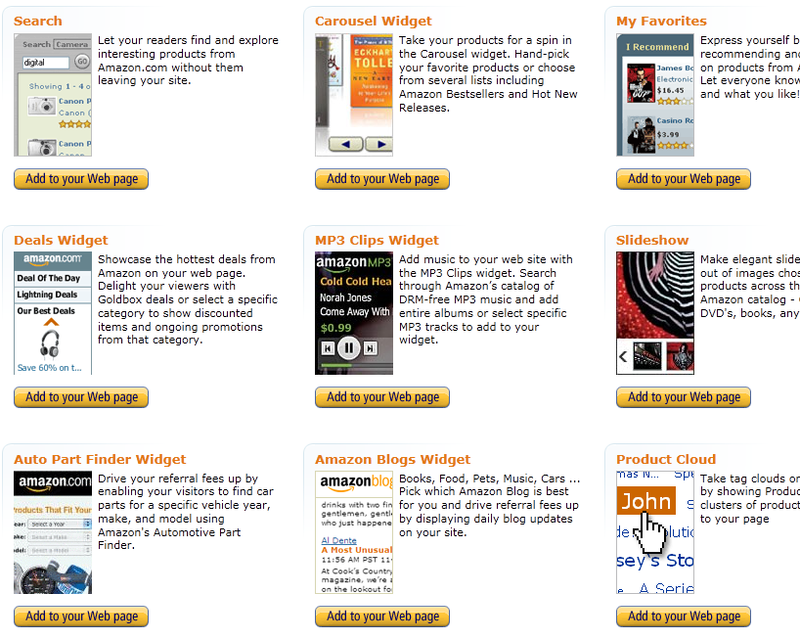 There are some powerful Amazon widgets available that can make your website more dynamic and increase your conversion. They are certainly worth testing. You can choose from mp3 clips, My Favorites, and Carousel widgets to enhance your visitors’ experience on your website. 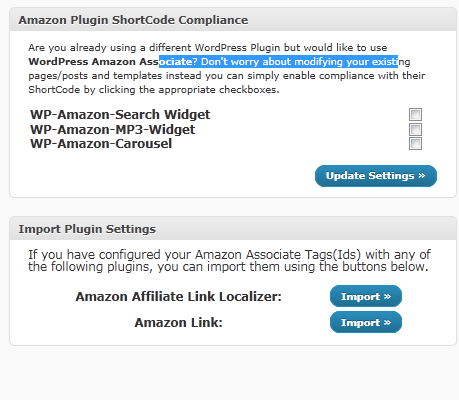 WordPress Amazon Associate also makes it easier for you to add affiliate products to your website as you write new articles. You can easily search through products and add them through your post page. The plugin is compatible with Amazon’s product preview system. It essentially expands these types of links as your visitors roll over them. Here is the fun part. This plugin can actually localize your links. Just enter your affiliate information for international versions of Amazon Associates Program, and you are set. What this means is your foreign visitors will be redirected to their country’s specific Amazon store. Using other Amazon Associates plugins? You can just import their settings into this plugin with a couple of clicks. If you want to make more money on your website using Amazon links, you can’t go wrong with this plugin. It is powerful and gives you a ton of options.